The courgette fairy stopped by last week and left us 4 good sized courgettes – thank you courgette fairy!. This is wonderful as my courgette plants are essentially a couple of leaves feeling sorry for themselves – actually now I have three plants from Christine and Nathan we stand a much better chance of getting courgettes this year. The point is, I haven’t eaten courgettes fresh since last September or October and I miss them! So this week we have been mainly eating courgettes. We ate some simply roasted with grated cheese on top and some roasted in lemon oil with herbs and lemon juice sprinkled over. 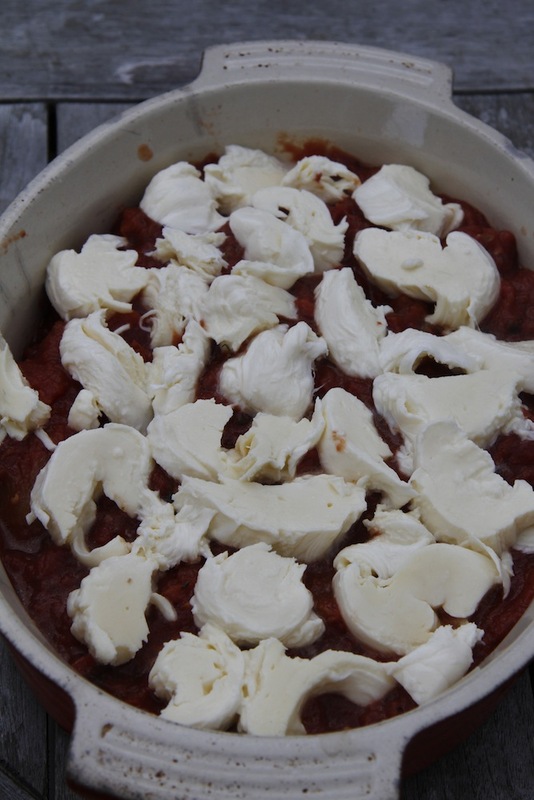 But as I had some left-over home made mozzarella (I was in a hurry so didn’t take photos, but I will – any excuse to make some more of it!) 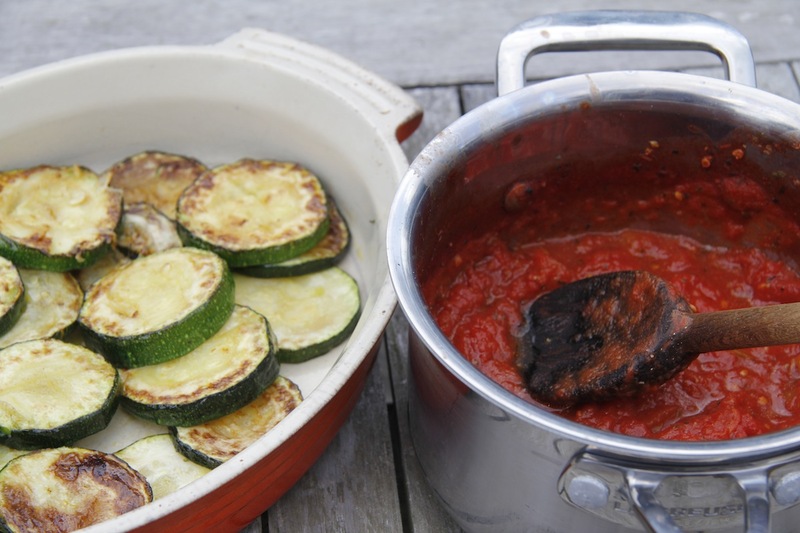 the best thing was to eat them as Courgette parmigiana which is a bit of a staple here in the summer. 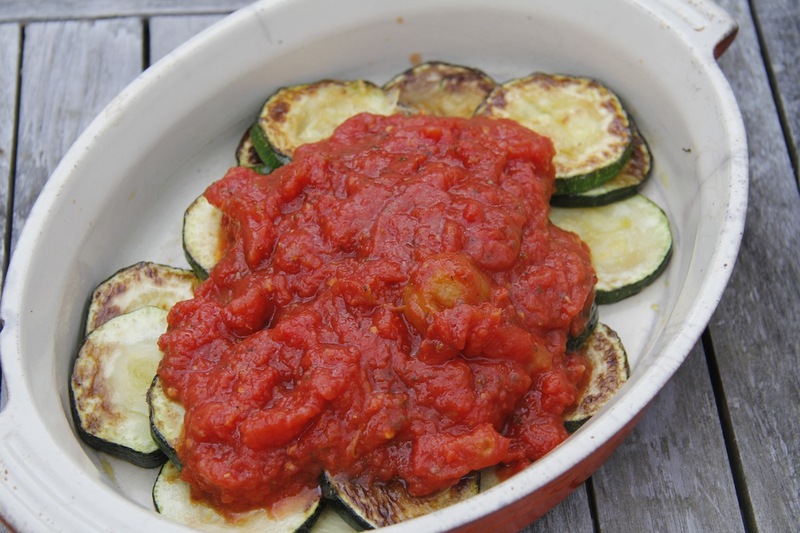 Courgette parmigiana – Ingredients: tomato sauce (two tins of tomatoes or fresh/frozen, red wine vinegar, olive oil, dried oregano, salt and pepper, garlic if you want. Just put tomatoes in pan and simmer gently for a few hours with the herbs. Add a splash of red wine vinegar and some olive oil and season to taste. 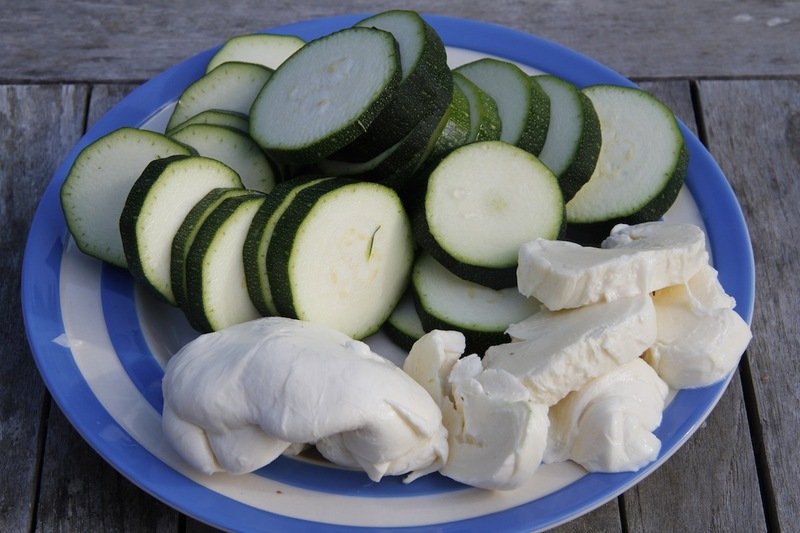 I make huge batches of this and freeze it); courgettes thickly sliced, mozzarella sliced, breadcrumbs, oil. 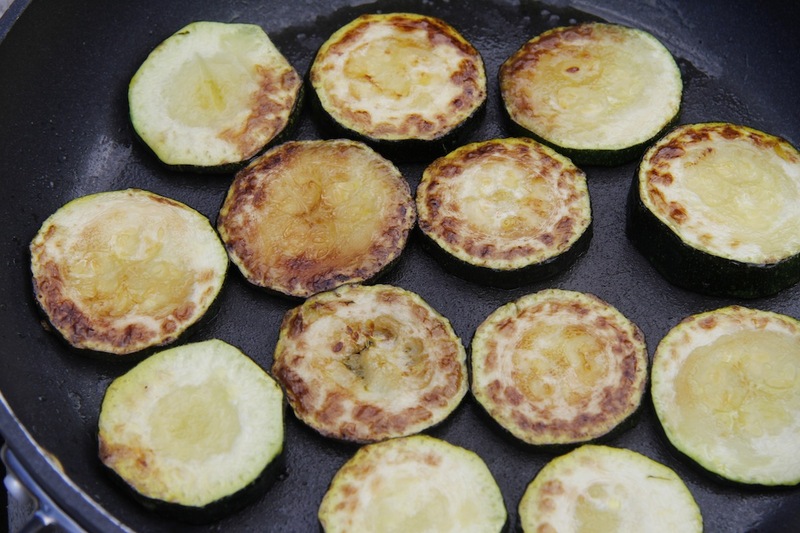 Fry the courgette slices and then layer in an oven proof dish. Pour over the tomato sauce. 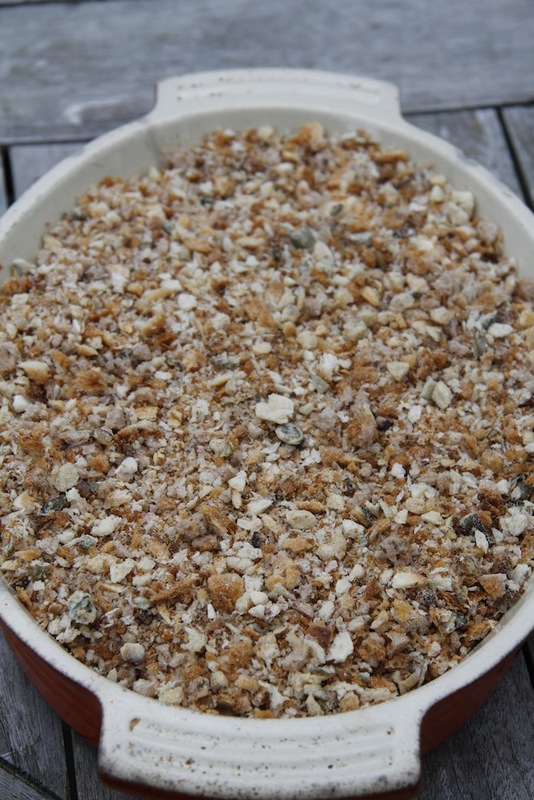 Layer mozzarella on top and then cover with breadcrumbs Bake in an oven until breadcrumbs are brown.